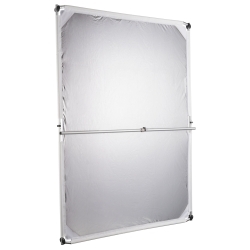 Enjoy illumination with this Reflector Panel! 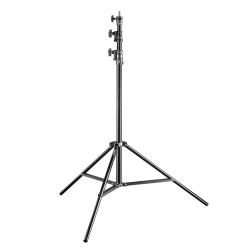 It is ideally suitable not just for beauty and product photography, but also for studio and outdoor photography. 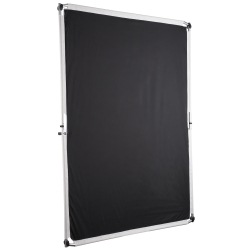 The Reflector Panel softens and reduces the light, so that the light/shadow contrast can be adjusted ideally, even under extreme lighting conditions, for example high sun or strong contrasts. 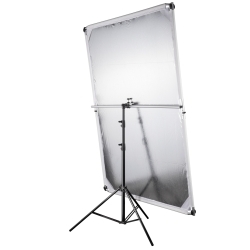 In studio, the Reflector Panel is the perfect help to brighten disturbing shadows or to achieve certain light effects. 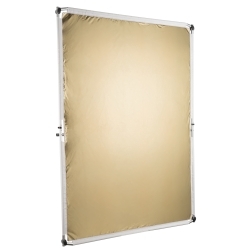 The Reflector Panel provides an even normal light and results in a controlled light situation and beautiful pictures. 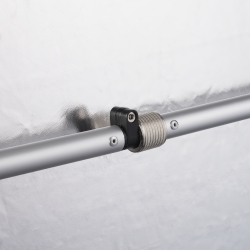 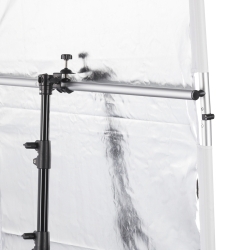 The lightweight and very sturdy reflector frame is made of aluminium and can be folded within seconds. 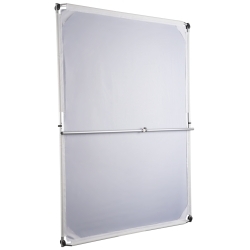 Stored into the carrying bag, which is included in delivery, it suits every luggage trunk without problems. 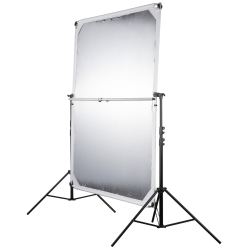 Advice: Please note, that the Reflector Panel must be protected against wind during outdoor use. 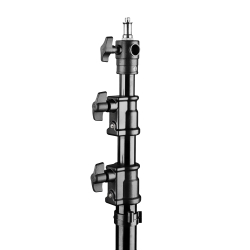 The most interesting thing on this item is, that the spigot can also be mounted from the side, which leads to much more flexibility. 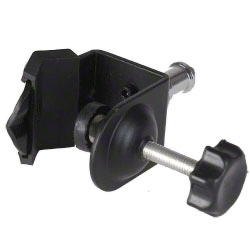 This is especially useful for reproduction pictures.